In Essentials Unity, In Non-Essentials Liberty, In All Things Charity, Truth in Love. As part of the Evangelical Presbyterian Church, we are Presbyterian in government, Reformed in theology, and Evangelical in spirit. Jesus Christ, the Living Word, became flesh through His miraculous conception by the Holy Spirit and His virgin birth. He who is true God became true man united in one Person forever. Jesus Christ will come again to the earth — personally, visibly, and bodily — to judge the living, and the dead, and to consummate history and the eternal plan of God. “Even so, come, Lord Jesus” (Rev.22:20 KJV). The Lord Jesus Christ commands all believers to proclaim the Gospel throughout the world and to make disciples of all nations. Obedience to the Great Commission requires total commitment to “Him who loved us and gave Himself for us.” He calls us to a life of self-denying love and service. “For we are His workmanship, created in Christ Jesus for good works, which God prepared beforehand that we should walk in them” (Eph.2:10). 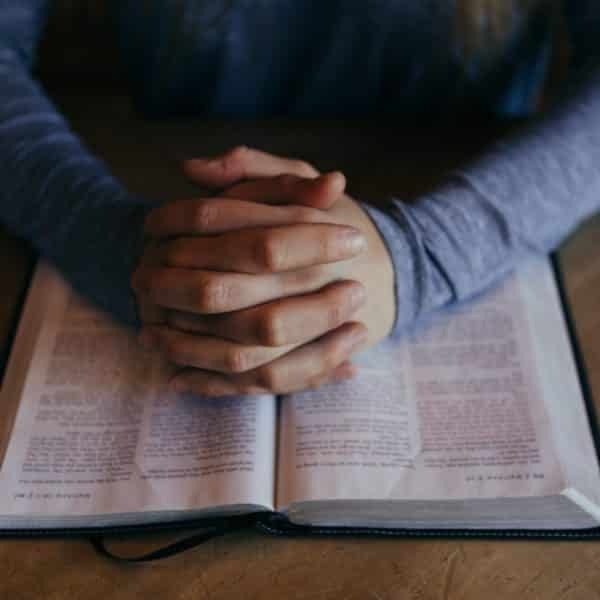 To be “Evangelical” means a) to believe in the importance of sharing the good news that through Jesus Christ people are freed from the guilt and power of sin through personal faith and repentance; and b) to believe that the Bible is inerrant, fully inspired by God the Holy Spirit and therefore infallible. It means that, like other conservative Presbyterians, we trace our roots to the Reformation and believe in the absolute sovereignty of God and that the highest good is God’s glory. This is beautifully expressed in God’s redemption of His people in what we often call the “Doctrines of Grace”: Because each of us sin in thought, word, and deed, our human nature is depraved; yet in His mercy, God chose or elected us unconditionally, without regard for anything we did or will do; through the death and resurrection of Jesus Christ, He made atonement for the sins of all of His people; draws us to Himself by irresistible grace; and safely keeps us throughout our lives to persevere in our faith. How is your theology different than other Evangelicals? God’s glory alone as the ultimate purpose for the lives of men and women. We are Reformed in our theology. That means, like other conservative Presbyterians, we trace our roots to the Reformation and believe in the absolute sovereignty of God and that the highest good is God’s glory. This is beautifully expressed in God’s redemption of His people in what we often call the “Doctrines of Grace”: Because each of us sin in thought, word, and deed, our human nature is depraved; yet in His mercy, God chose or elected us unconditionally, without regard for anything we did or will do; through the death and resurrection of Jesus Christ, He made atonement for the sins of all of His people; draws us to Himself by irresistible grace; and safely keeps us throughout our lives to persevere in our faith. We are confessional in nature. That is, our understanding of Scripture is summarized in the Westminster Confession of Faith and catechisms. We hold the Bible alone as our infallible authority, but believe that the Westminster Confession of Faith is an accurate summation of what the Bible says about particular doctrines. If you have questions about our beliefs at Faith Church or are interested in getting connected, please provide us with your information and we will follow up with you.